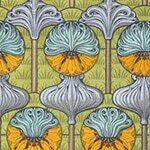 Europeana Art has launched its Art Nouveau Season project on 21 February 2017. 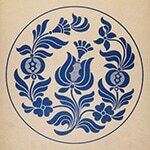 During the season Europeana Art focuses on contents relating to the influential art movement of the turn-of-the-century. The participants of the project: Albertina, Wien; Aveiro City Museum; Le Réseau Art Nouveau Network; Museu Nacional d'Art de Catalunya; Iparművészeti Múzeum, Budapest; Museum für Kunst und Gewerbe, Hamburg; Museum Kunstpalast; Muzeum Narodowe, Warsaw; Schola Graphidis Art Collection, Budapest; Slovenska narodna galeria. The Schola Graphidis Art Collection provides more than 450 prints from the period like La Plante et ses applications ornementales  by E. Grasset and the designs made by István Gróh and his pupils (Magyar díszítőművészet, 1907). Our collection will be highlighted as an invited guest of the project between 20th and 26th of March 2017. 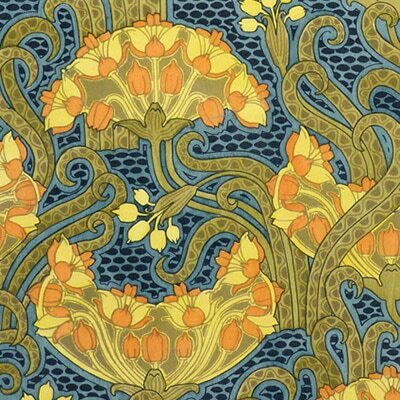 A blogpost about the graphic inspiration of the Art Nouveau can also be read during the week.